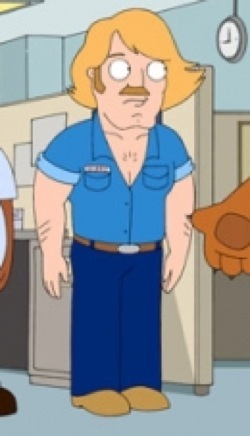 If you don’t watch The Cleveland Show, this will mean little to you. Ditto if you’ve never heard of Terry Yorath. Whatever, you have to agree this is tremendous. 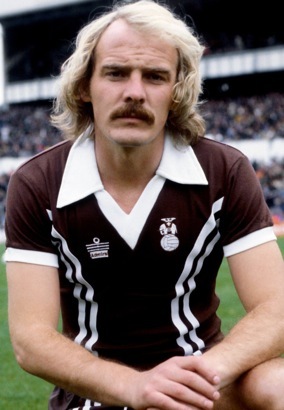 And look at the state of that brown Coventry kit. To me, Terry Kimple looks like the blond one between Bo and Luke on the “Dukes of Hazzard” TV series.